The FBI Mentor Program is a selective program whereby a student is paired with a Fashion industry mentor according to their career aspirations. The mentor provides guidance and advice throughout a series of meetings and an ongoing relationship is developed. The Mentor helps the student clarify their goals and the necessary steps they need to take to achieve them through a series of mentorship meetings. 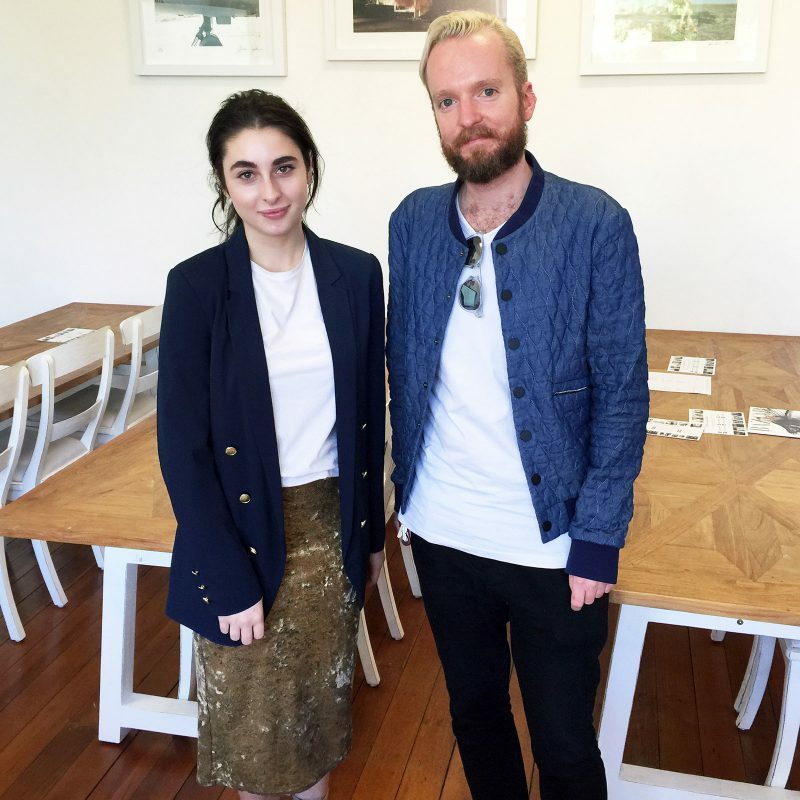 FBI Student Bobbi Lombardo with FBI Alumni, Creative Director and Editor of Alchemy Mag Mitch Steed. 2010 Ydonna Santos Lauren Jones General Pants Co.